Trustworthy. Flexible. Dedicated. Compassionate. Professional. 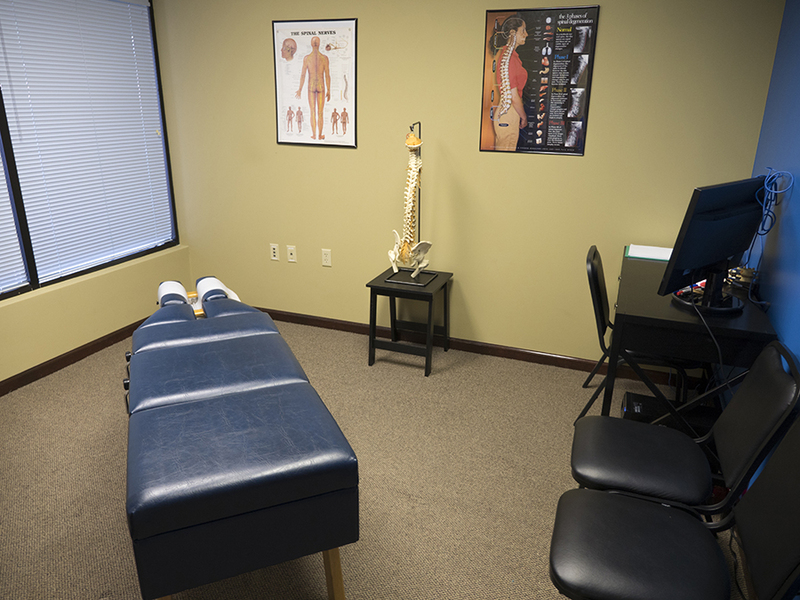 At Knoxville Chiropractic Solutions, you can expect nothing less than a patient-first experience. Go ahead. Call us "patient-obsessed." From the many training hours our staff participates in, to the comfy chairs in our waiting room, we are committed to YOU-- and that's the way we like it! Service in Love is a way of life at Knoxville Chiropractic Solutions. This means that the doctor serves the team members by investing in their potential. The team, in turn, learns how to serve the patient in the same manner. The result is “extra mile” customer service and top-notch Chiropractic care! I'm ready to schedule. What do I need to do? Excellent! Give us a call at 865-333-0999 to set up your appointment. To expedite your visit, print off our intake form, fill it out, and bring it with you to your appointment. You can find the forms HERE. Your initial appointment will consist of: a consultation with the doctor, a physical examination, and any necessary x-rays. Expect this appointment to take about an 30-45 minutes. Bring your insurance card(s), if any, and your ID. Also bring a list of your current medications. After the doctor completes the consult, exam and x-rays, you will schedule a follow-up appointment. At the followup appointment, the doctor will go over the results of your x-rays. If she feels that chiropractic will benefit you, she will explain your personalized treatment plan and you will receive your first treatment.